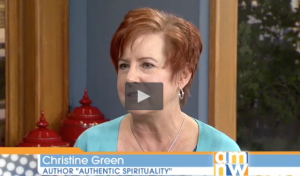 Christine Green is the founding minister of Sacred Heart Ministries in Portland, Oregon and has been teaching and counseling others for over 20 years both nationally and abroad. 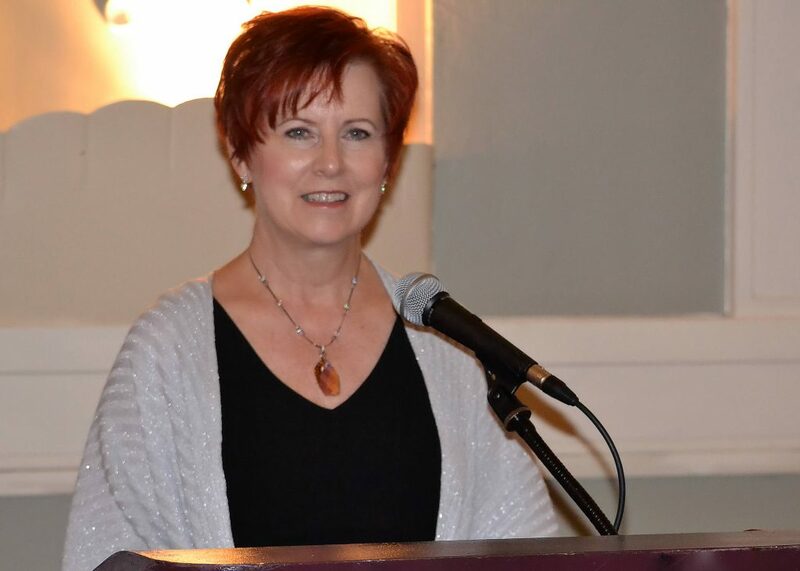 With a background in business, education and spiritual studies, Christine has served in leadership roles in New Thought Ministries in California and Oregon. 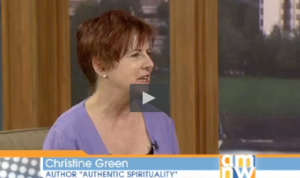 Christine is the author of several books on caregiving and women’s issues. My intention in speaking is to bring a fresh perspective of clarity and inspiration to everyday issues. Growing and moving forward on our spiritual journey does not have to be somber and serious. My intention is to joyfully share principles of truth and I am happy to customize a workshop to meet your organization’s needs. Are We Naughty or Nice?